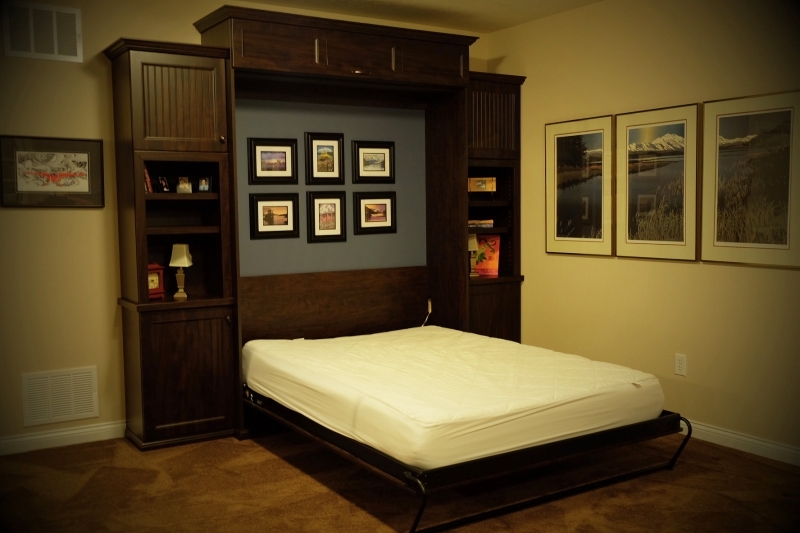 If you need an extra bed at moment's notice, trust Innovative to bring you the right solution quickly, easily, and affordably. 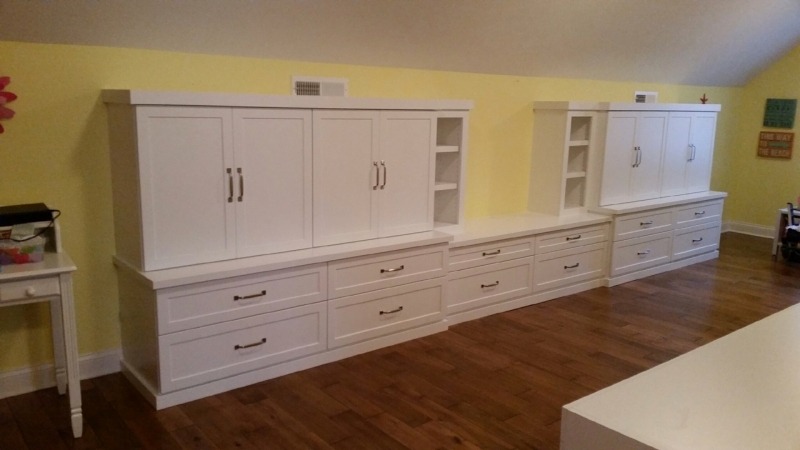 Take a look through the photo gallery to see some of the work Innovative has done—each photo depicts an actual custom solution we created for an Indianapolis-area homeowner. Then contact us and let us know how we can help you! 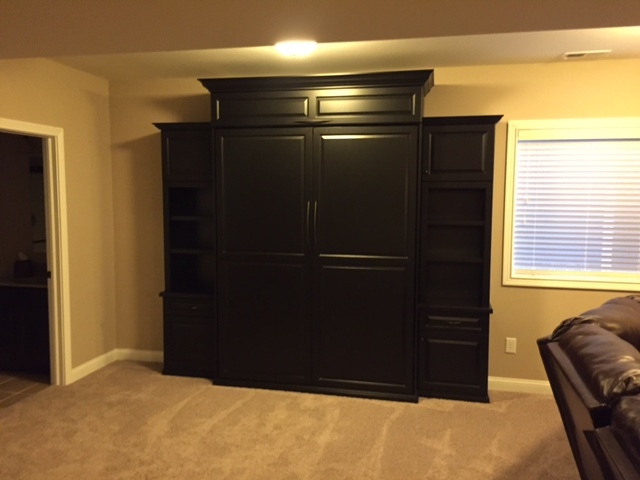 We serve the Indianapolis metro, building custom well beds (also known as Murphy beds) in Carmel, Noblesville, Zionsville, Fishers, and more.